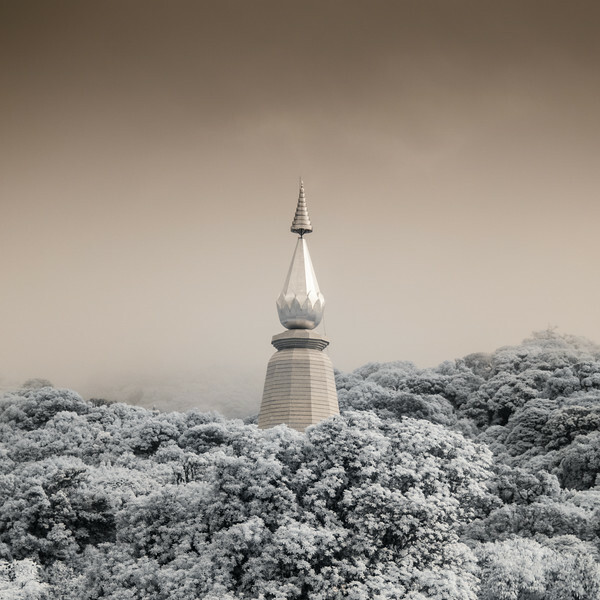 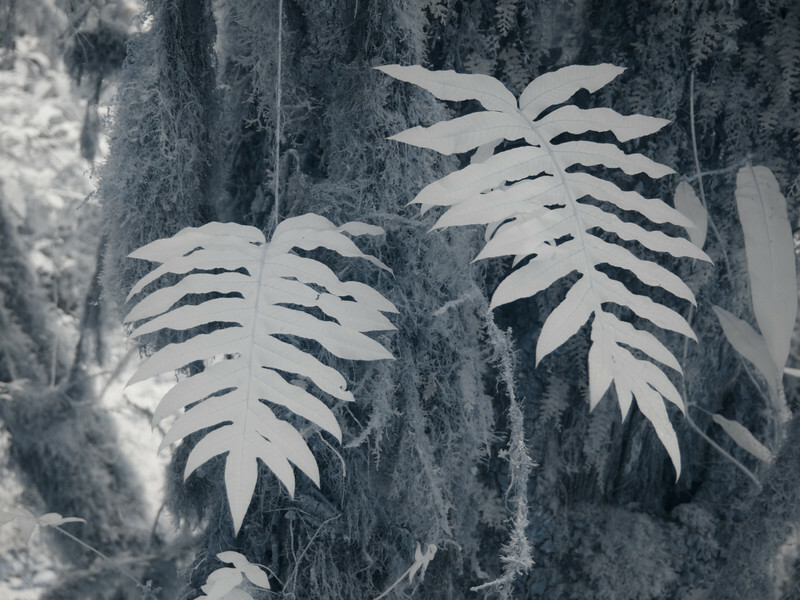 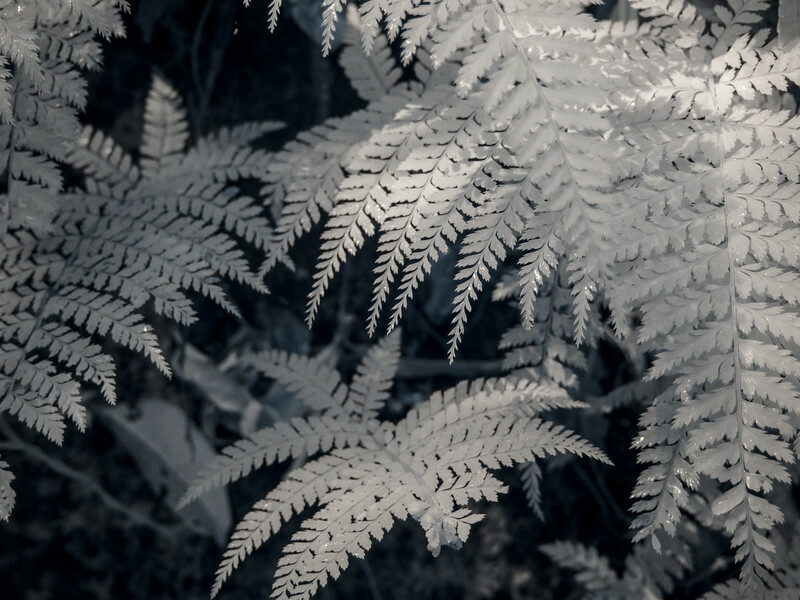 Some infrared shots from Doi Inthanon National Park and nearby Royal Garden Siribhume. 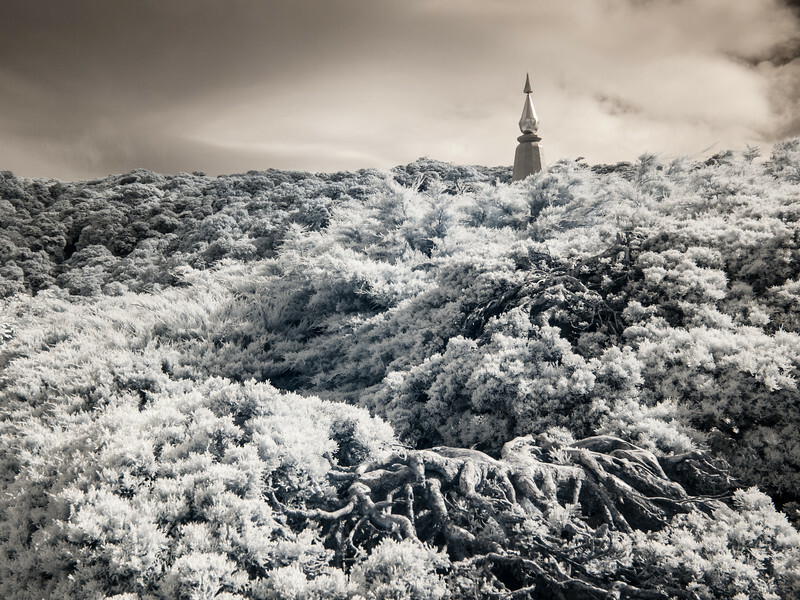 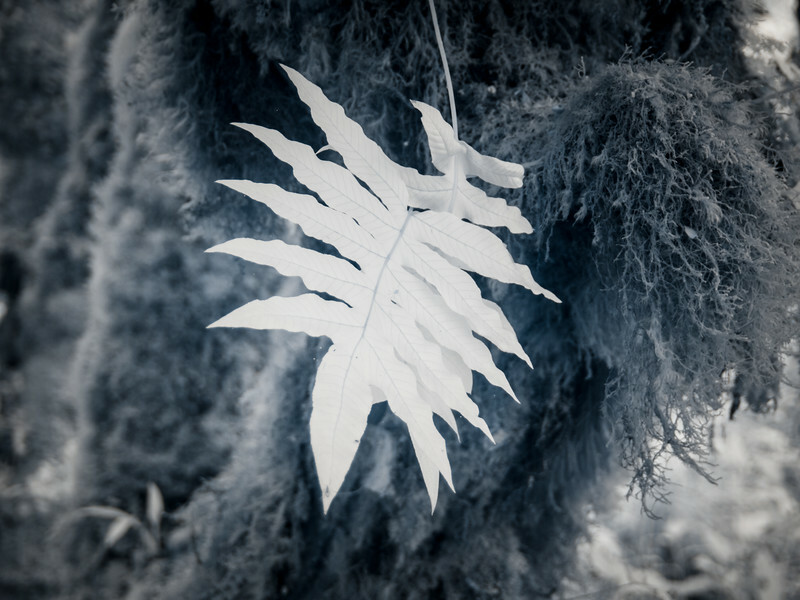 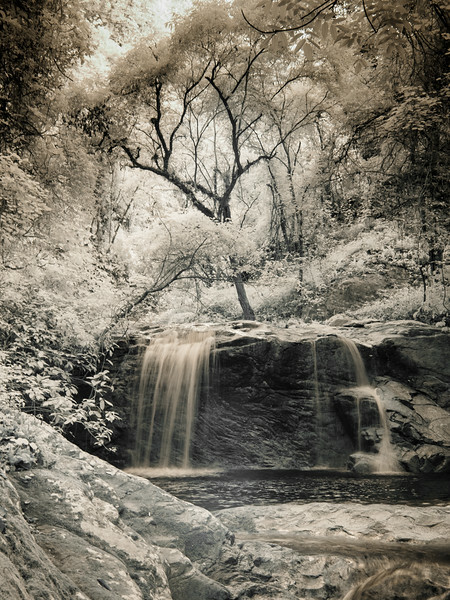 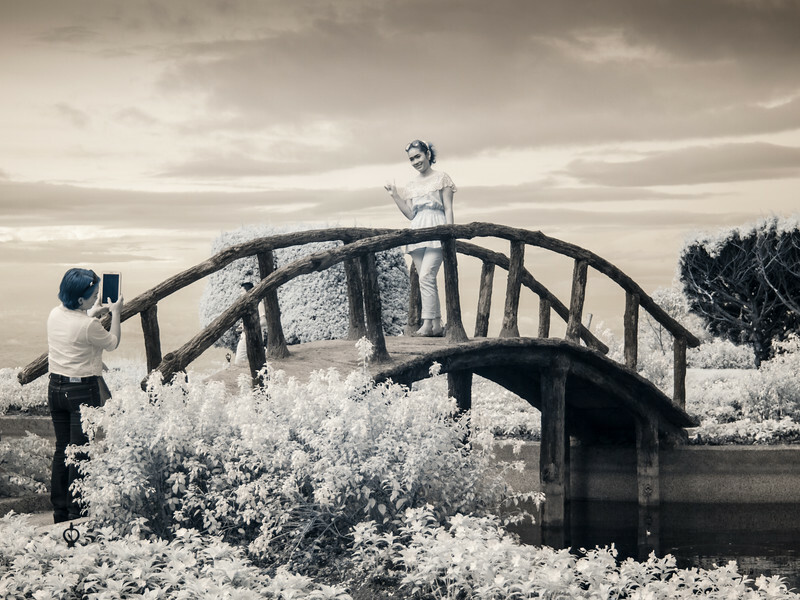 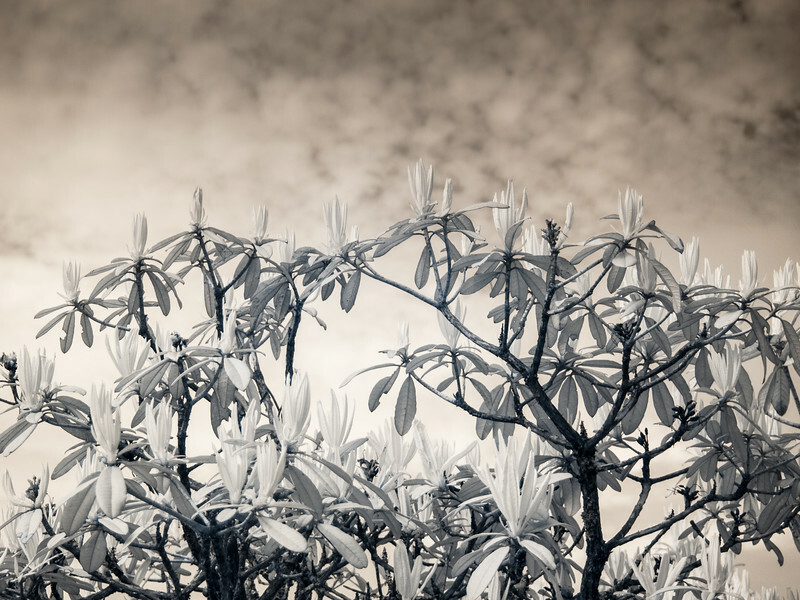 The shots were made with an Olympus E-P2 digital mirrorles camera converted to 720nm infrared by LifePixel. 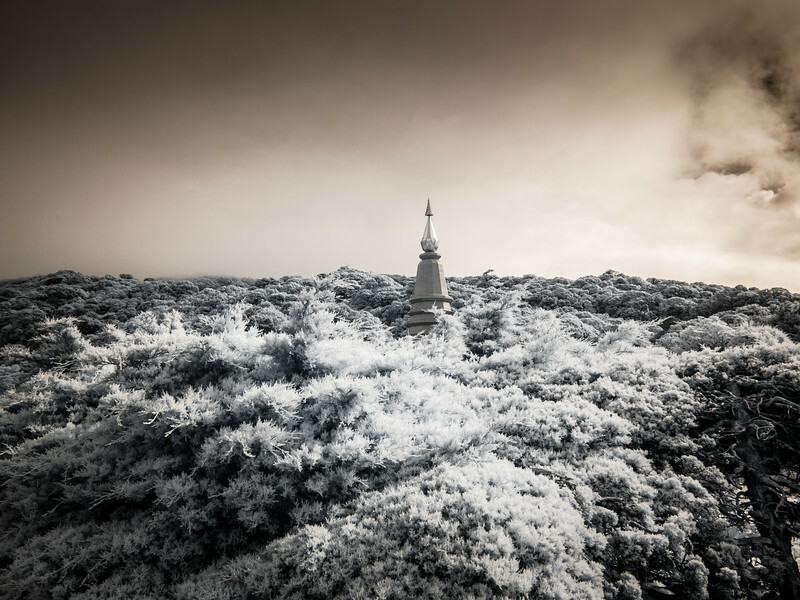 The spire of the Great Holy Relics Pagoda. 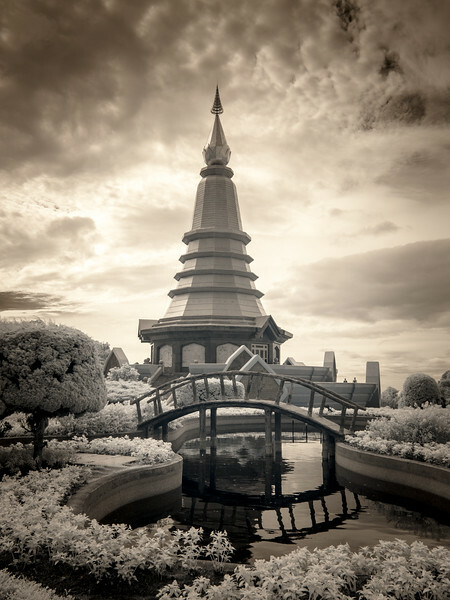 The Great Holy Relics Pagoda as seen from the gardens. 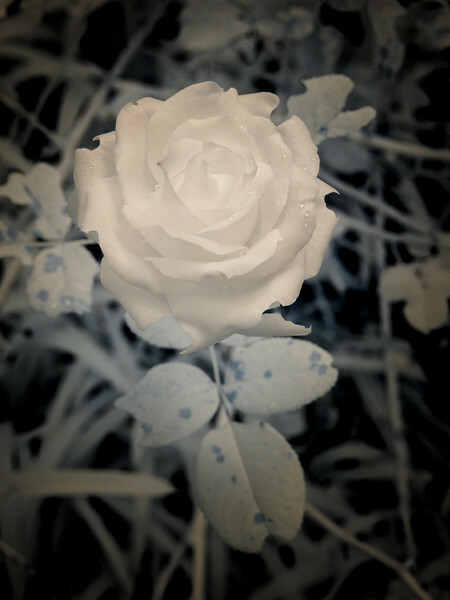 A rose in the Royal Garden Siribhume. 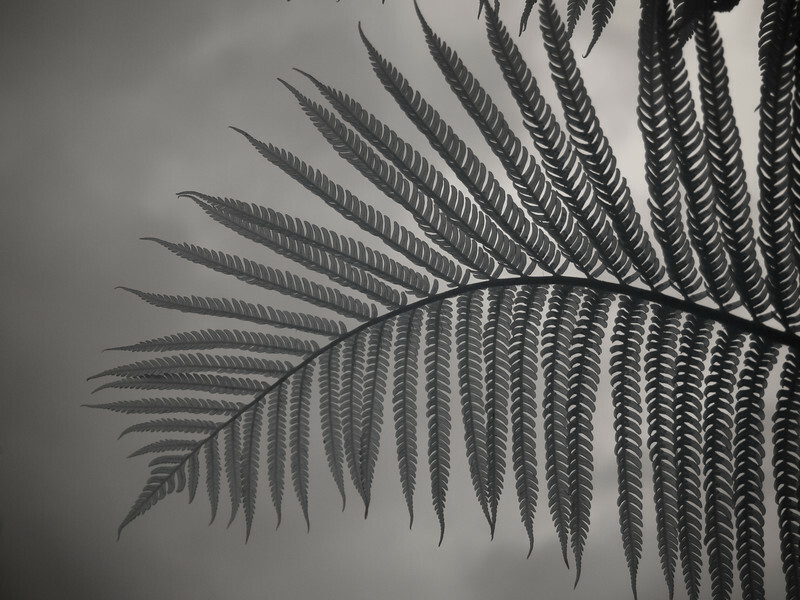 A fern in the Royal Garden Siribhume. 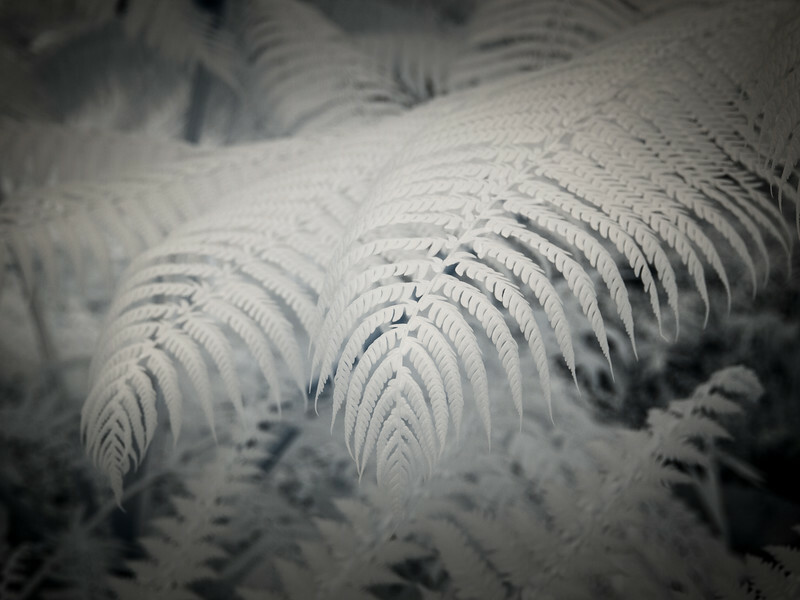 Ferns in the Royal Garden Siribhume. 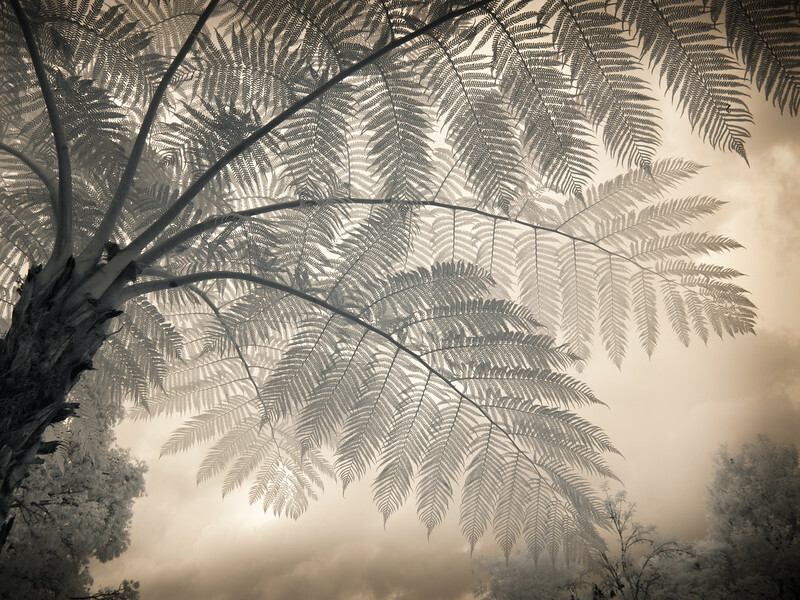 Fern tree in the Royal Garden Siribhume. 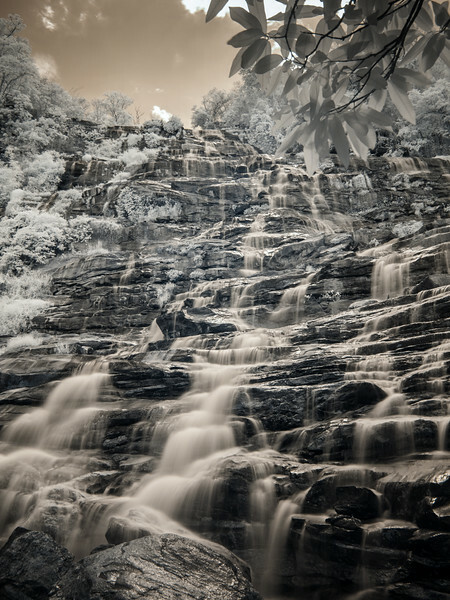 Wachirathan Falls on the way to Doi Inthanon National Park.